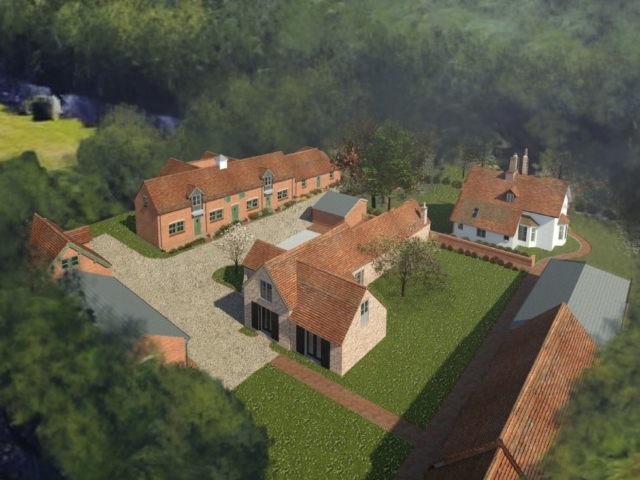 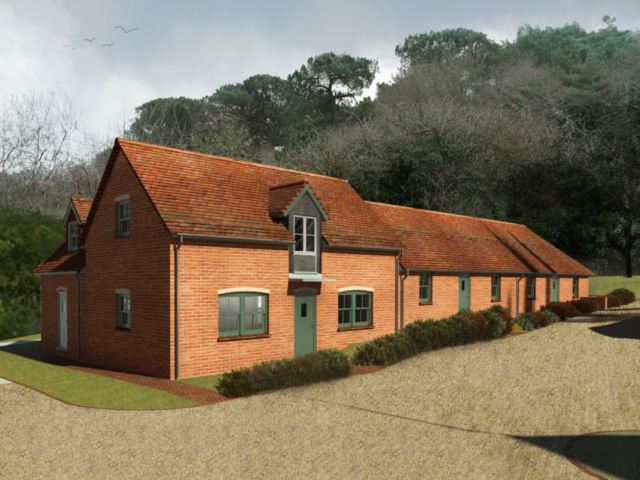 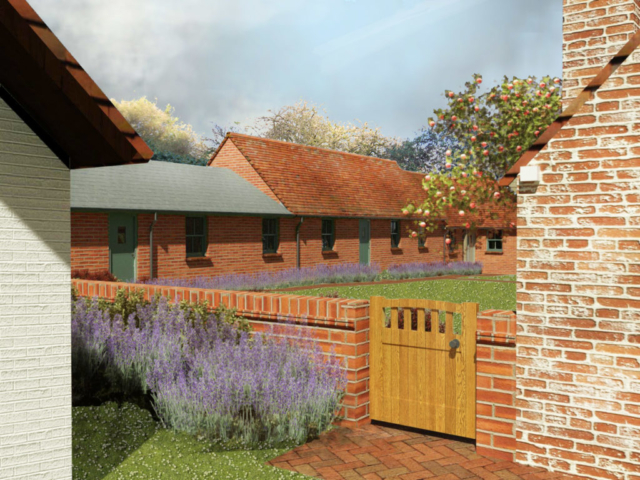 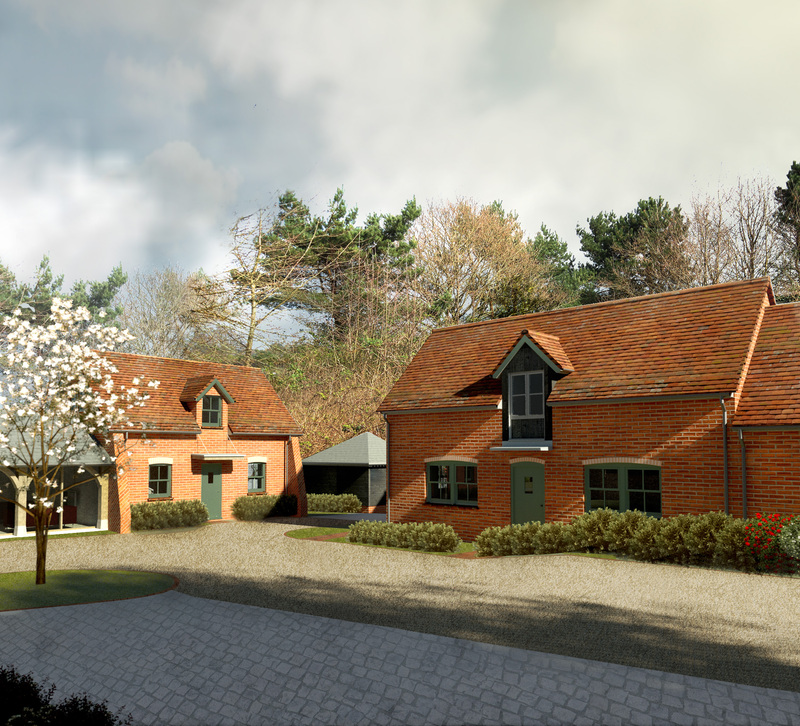 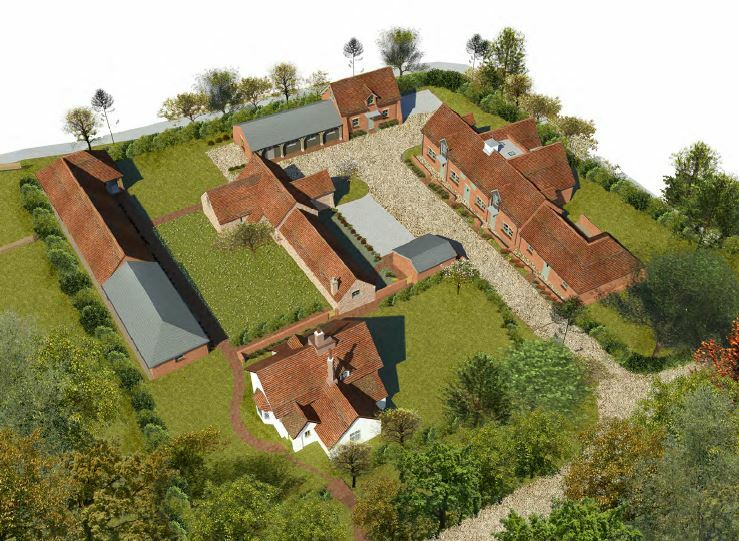 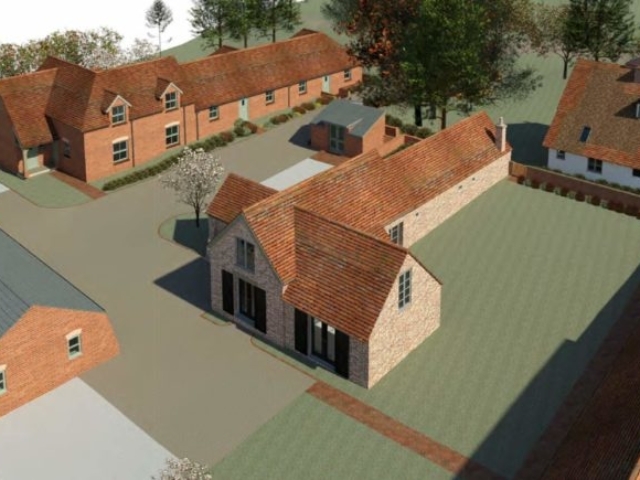 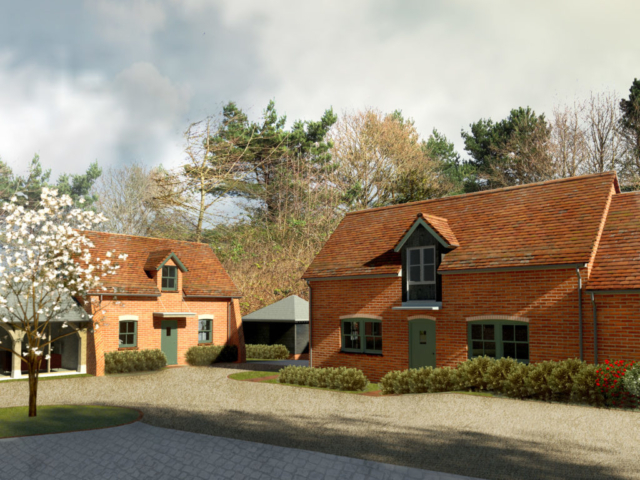 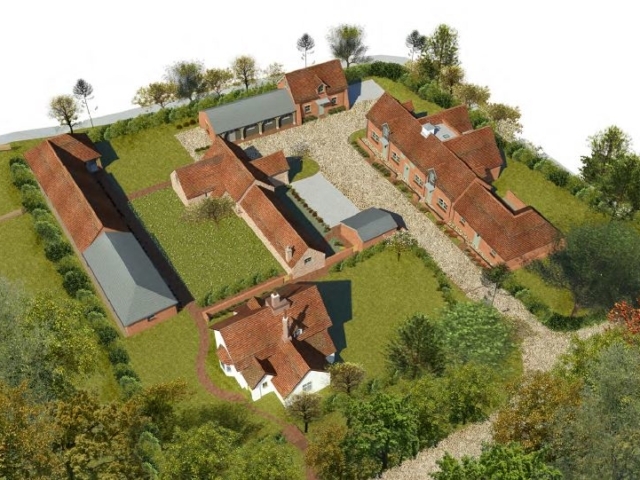 An acre site comprising a listed farmhouse and barn, the remaining hub of a C19th model farm. 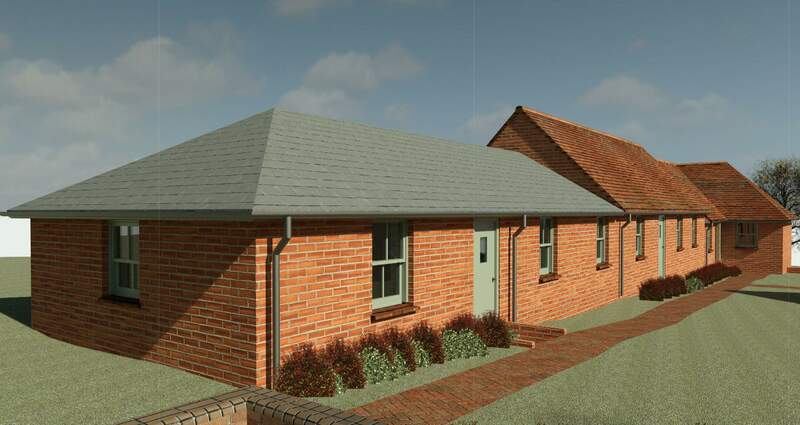 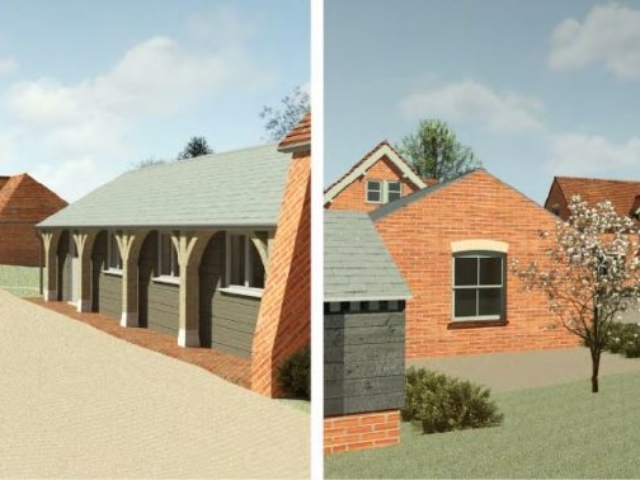 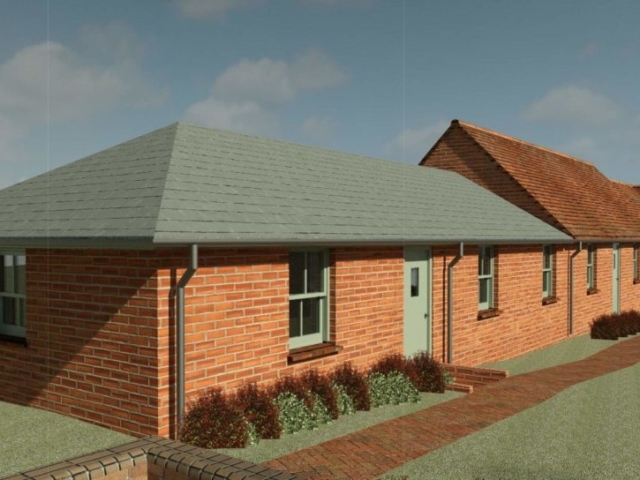 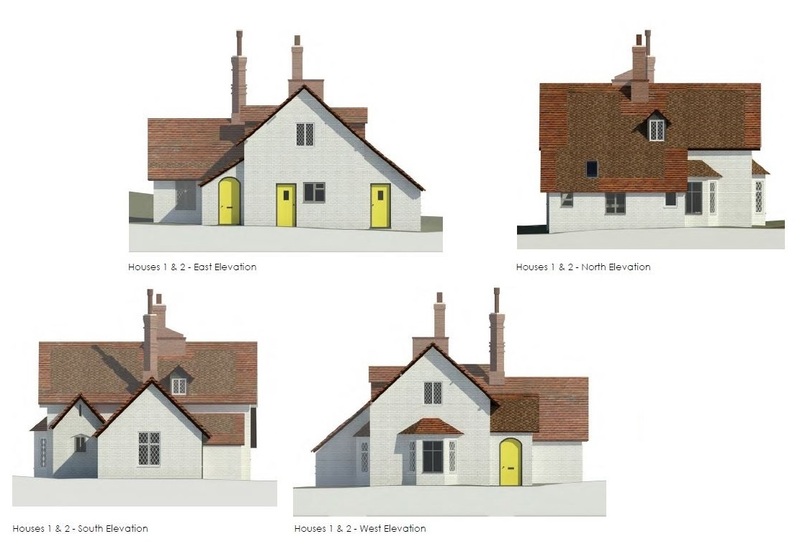 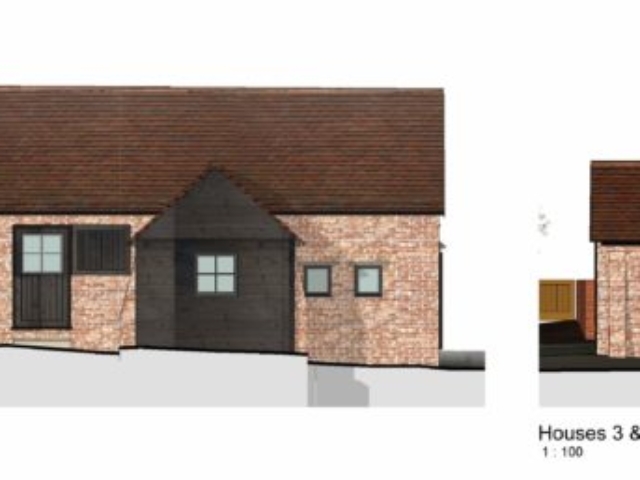 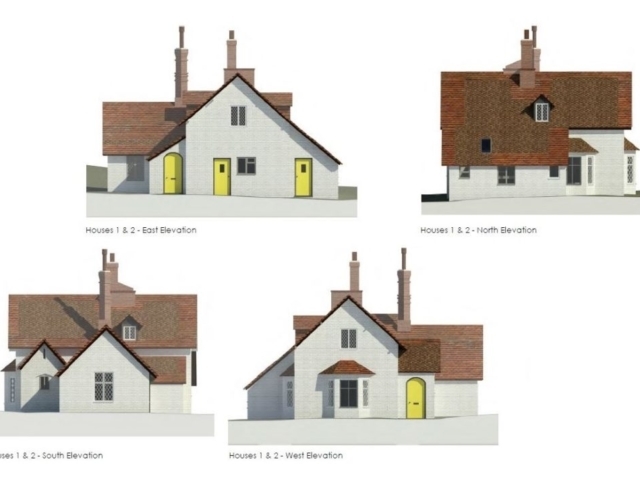 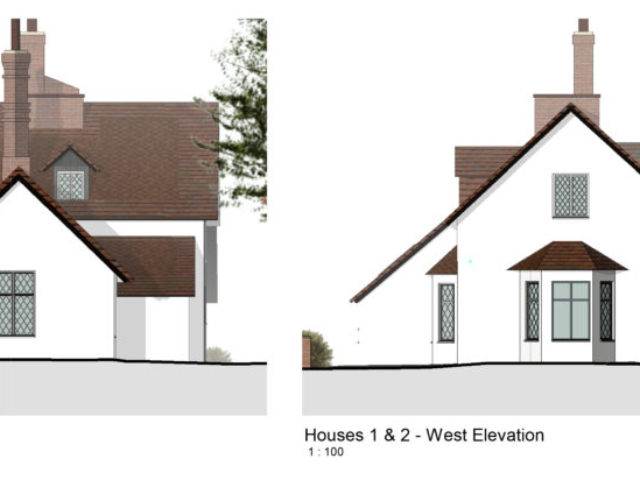 We will be repairing the buildings and adding new structures in an appropriate vernacular that follow the original layout of other farm buildings, since demolished. When completed, the complex will provide supported, independent living for 12 residents and communal space.